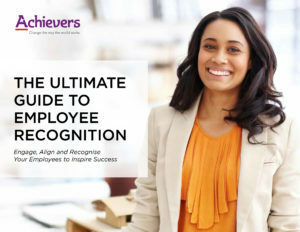 This free whitepaper from Achievers will challenge conventional thinking, helping you to become more focused on the future so that you can respond to the needs of today’s workforce and lead the way to employee success. You’ll learn to create a meaningful strategy, from start to finish, that yields higher levels of retention, higher customer satisfaction, exceptional employee engagement and alignment, and an unmatched culture of recognition and success. I understand that by clicking the 'submit' button I am agreeing to receive information about Black and White Trading Ltd's products and services, including those ticked. and to receive emails from Yoke Consulting.